Our friendly team will ensure the perfect sized dumpster is delivered and picked up on-time for you. 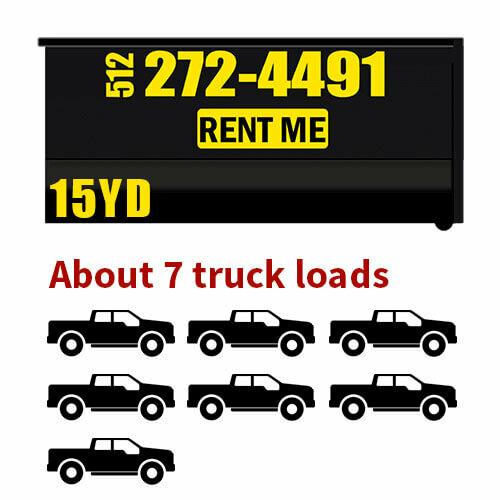 We save you time money on your Roll Off Dumpster Rental, up front pricing with no hidden fees. 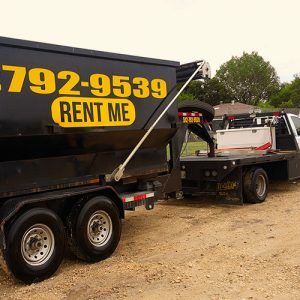 We are a locally owned Austin Dumpster Rental Service, providing a hook lift system for our dumpster rentals in Austin area. 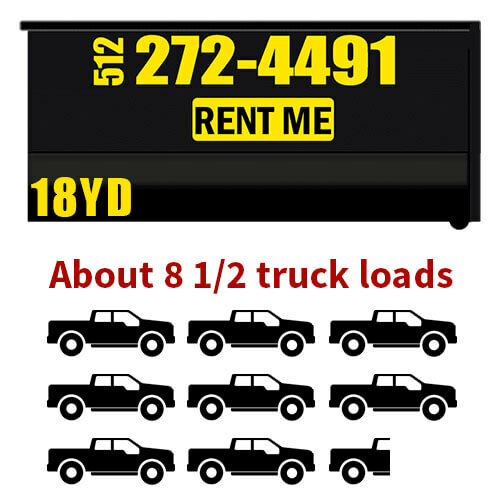 Are you in need of a Dumpster Rental? 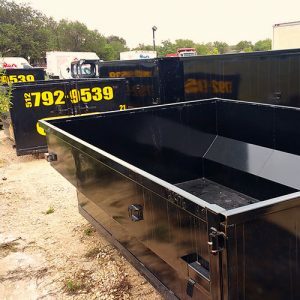 We are the best choice for Dumpster Rental in the Austin area. 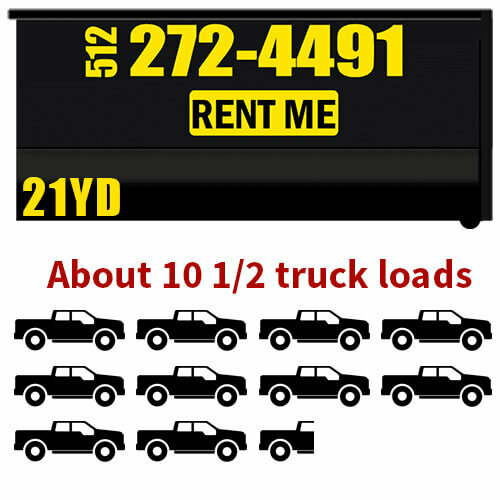 When it comes to quality and customer service at an affordable cost, we are the Dumpster Rental Service to call. We offer a variety of different sized roll off dumpsters to help with big or small jobs. 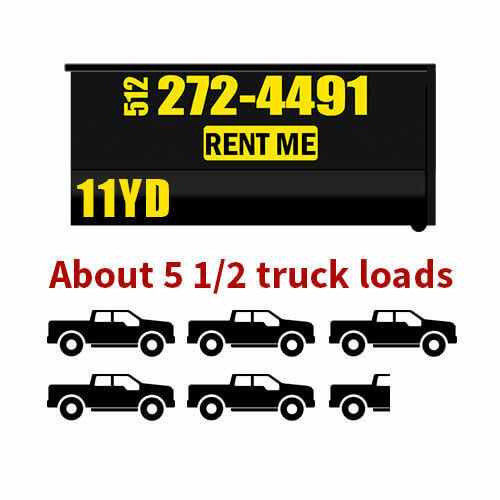 When deciding on a dumpster rental you will need to understand the different sizes and weight limits depending on what project you need it for and how much waste you will be producing. 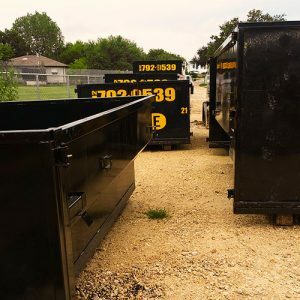 If you are unsure about the size of dumpster you will need, then give us a call we would be happy to guide you to the right dumpster rental for your job. We save you time and money on your Roll Off Dumpster Rental by offering flat rate, up front pricing with no hidden fees. This means you will know the exact amount the complete roll off dumpster rental will cost to the penny. We understand that sometimes a dumpster rental can be a last minute situation, and we're ready. Our friendly team will ensure the perfect sized dumpster is delivered and picked up on-time for you. We are proud to be serving Austin Texas including Lakeway, Florence, Jollyville, Cedar Park, Georgetown, Lago Vista, Pflugerville, Leander, Liberty Hill, Bertram, Jarrell, Round Rock, Jonestown, Hutto, Buda, San Marcos, Bastrop, Elgin, Leander, Cedar Park and Taylor. 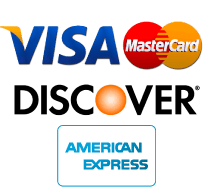 Our base pricing is for delivery within a general 20 miles radius around. Further distances can be serviced with additional $5 cost per mile. Call us for a price on deliveries outside of this general service area.